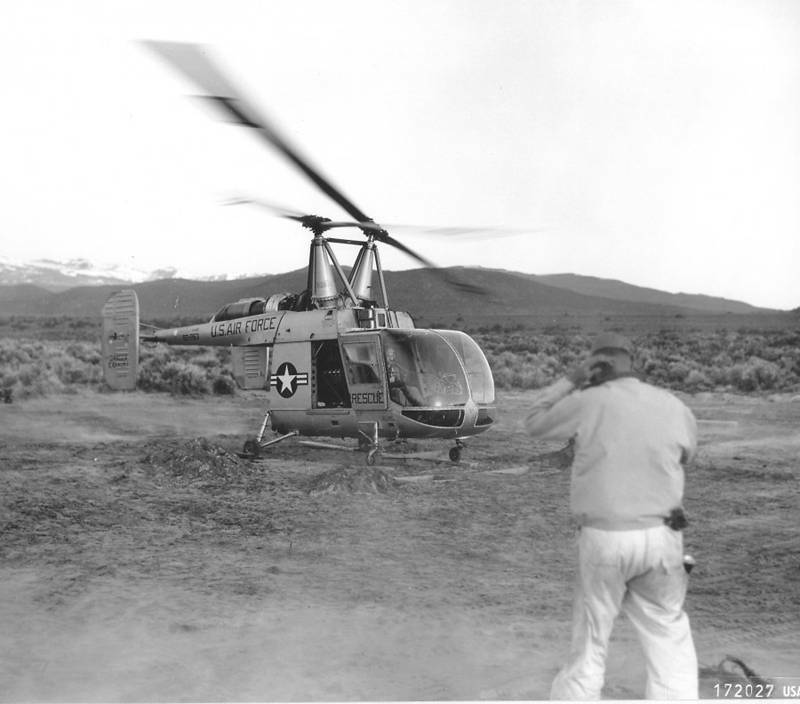 13 June 1962: At Mono Lake, California, Captain Richard H. Coan, United States Air Force, set a Fédération Aéronautique Internationale (FAI) World Record for Distance Over a Closed Circuit Without Landing with a specially prepared Kaman HH-43B Huskie, serial number 60-0263. 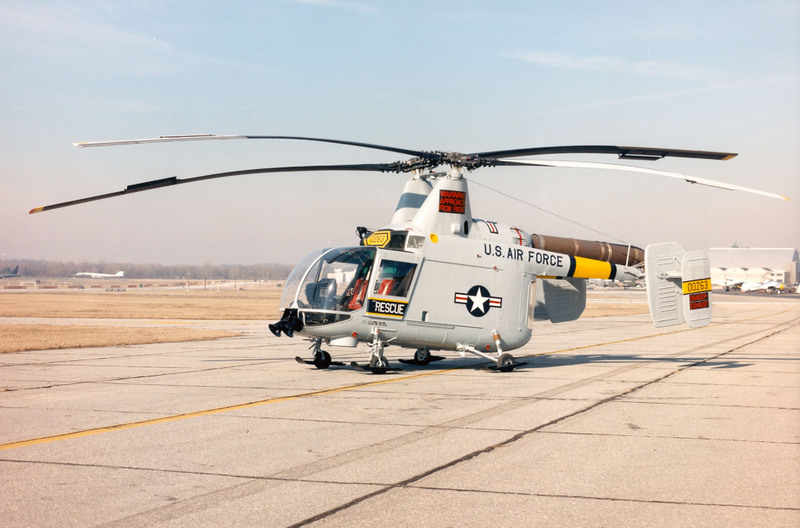 With cowlings, doors and unneeded internal equipment removed—including brake lines to the rear wheels—the helicopter had an empty weight of just 5,300 pounds (2,404 kilograms). 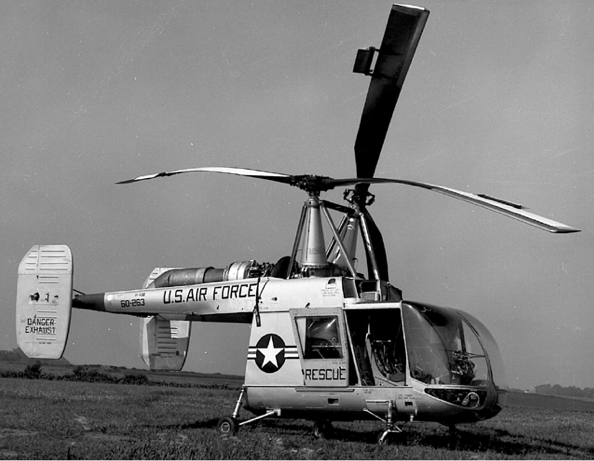 The Kaman Aircraft Corporation Huskie was used by the U.S. Air Force, U.S. Navy and Marine Corps, primarily for short range rescue operations. 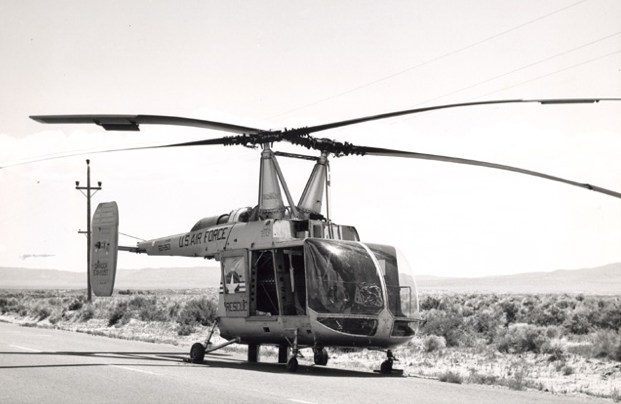 It was operated by two pilots and two rescue crewmen. 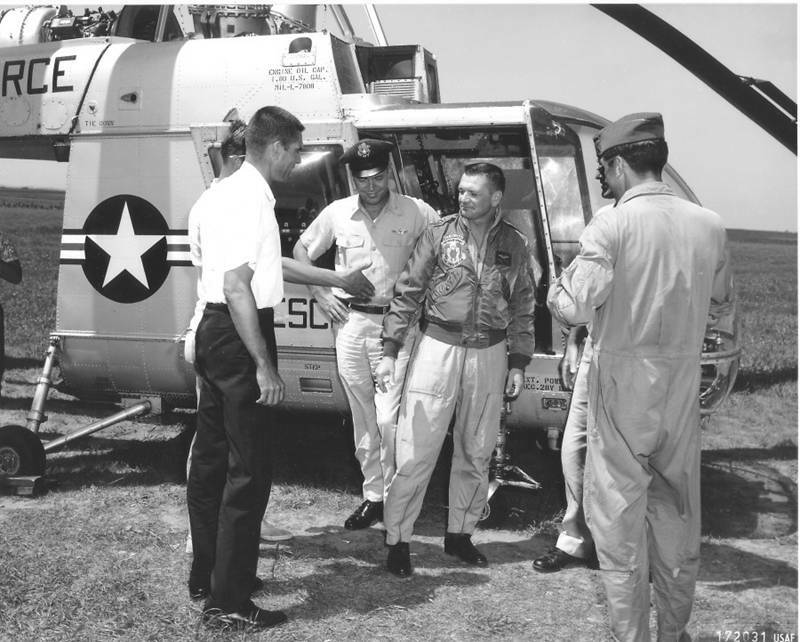 Captain Coan was awarded the Distinguished Flying Cross for the record flight. 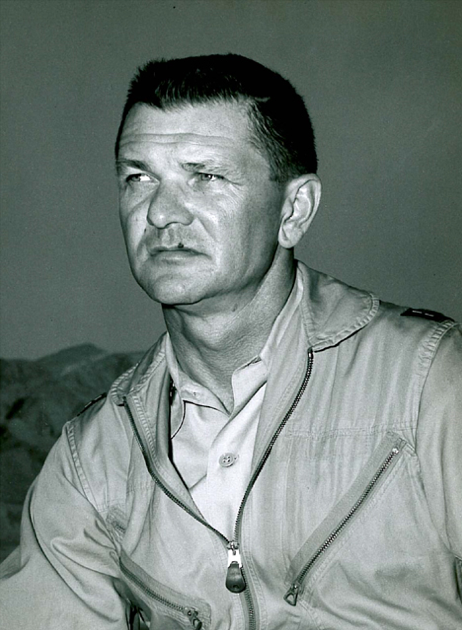 Later as a major, he commanded Detachment 8, 38th Aerospace Rescue and Recovery Squadron, at Cam Ranh Bay Air Base during the Vietnam War. 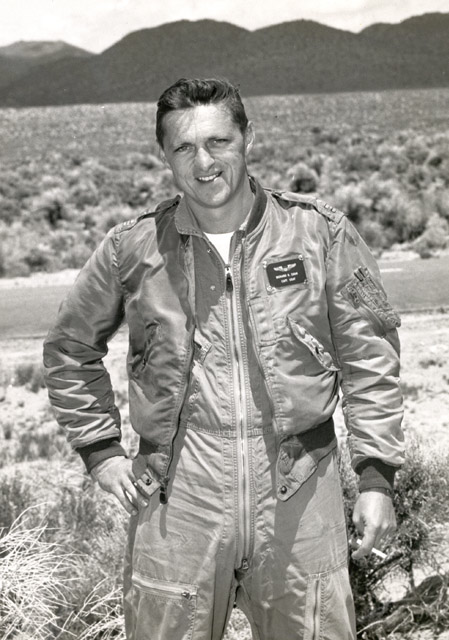 He retired from the Air Force at the rank of lieutenant colonel.